How does God speak with His strong hand? The same way a parent speaks to a child with his or her strong hand. The parent takes hold of the child’s circumstances with a strong hand until the child will finally be still and listen. When God speaks to us by taking hold of us and our circumstances it is unmistakeable. When God speaks with a strong hand, we find ourselves literally in the grip of circumstances we are powerless to overcome. We can fight, run, resist and complain but our circumstances hold us. We cannot move away. We are held too firmly by an unseen hand. By his strong hand God gets our attention. We have come to the end of ourselves and we know it. Finally we grow still and begin to understand that we are not God, God’s strong hand brings tears of repentance to our eyes. The tears are the stress of our resistance finally leaving us. By holding us in the grip of our circumstances God educates us. Once we have felt the grip of God orchestarated circumstances we are much easier to educate. We learn to be still before God. When God’s hand has made its point, we know God is greater than our circumstances. We know we are really in the grip of the hand of His will and voice. Being stil and knowing He is God is such a relief! 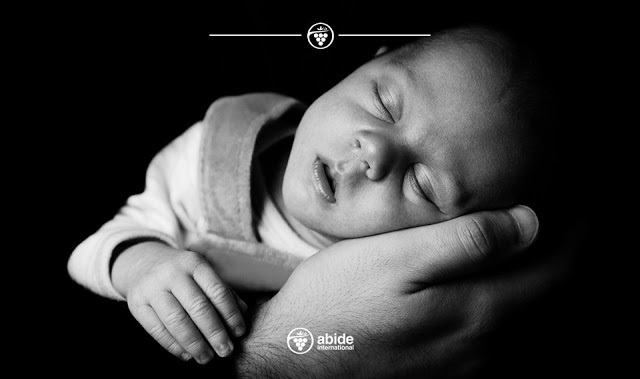 This entry was tagged abide, Father, Jesus, quietness, Son, tears. Bookmark the permalink.